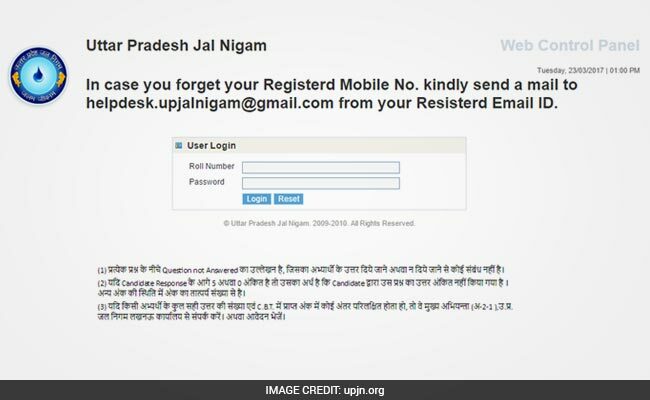 New Delhi: Uttar Pradesh Jal Nigam (UPJN) has released the answer keys for routine grade clerk and stenographer grade 4 posts. Candidates who had appeared for the examination can now check the response sheet/ answer sheet released at the official website of UPJN at upjn.org. UPJN had officially announced for the recruitment of clerks and stenographer during December 2016. Online application process for 306 routine clerk and 77 stenographer vacancies were held. Online registration was re-opened on 23 February 2017 till 2 March 2017. UPJN had conducted computer based examination on 9 and 10 March 2017. 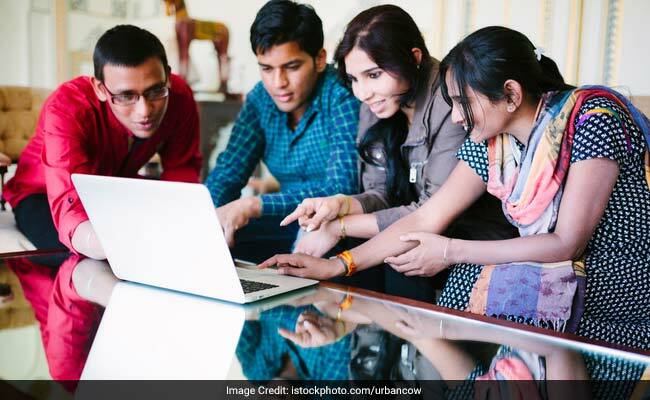 How to retrieve UPJN Clerk and Stenographer exam answer keys online?